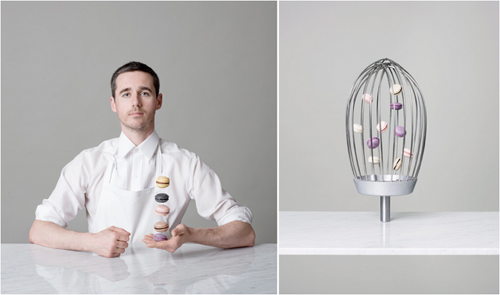 How mesmerising is that first pic of the macarons in 'mid air'. Some people are clever! I hope you're having a great weekend. It was a girls night for me last night, and I have a surprise event on tonight...shhhh. Gonna be fun! what fun! 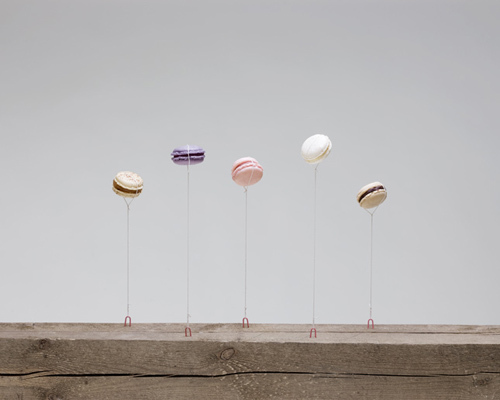 I love the idea of serving floating food at parties!